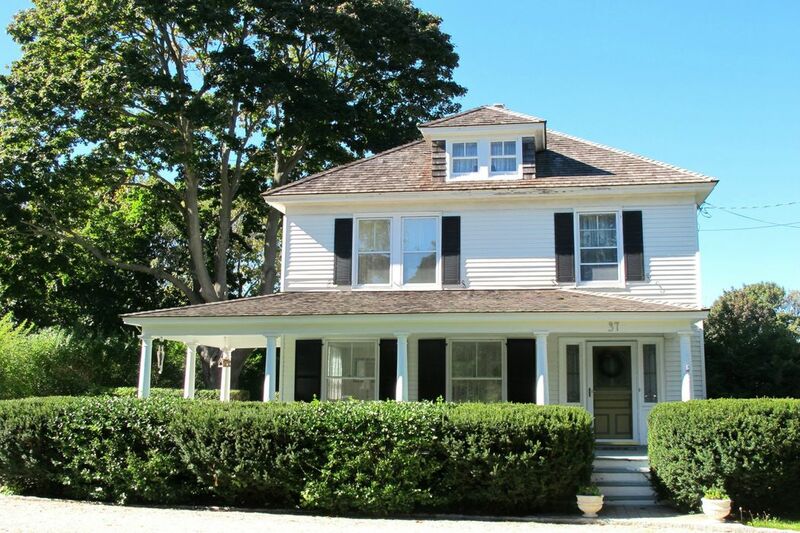 Charming Southampton Farmhouse Southampton, NY 11968 | Sotheby's International Realty, Inc.
3 Bedrooms1 Full / 1 Partial Baths3,700 sq. ft. 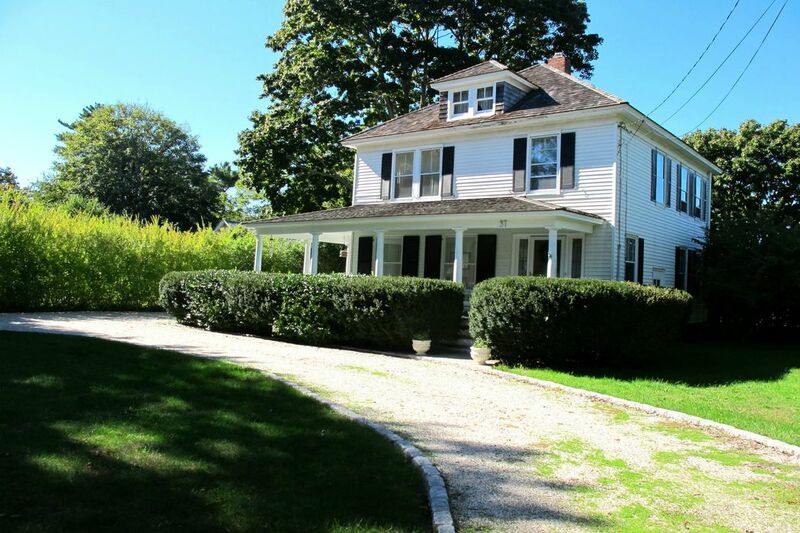 Village home offers 3 bedrooms, 1.5 baths, country kitchen, living room, central a/c, and a private pool area. Conveniently located close to ocean beaches.